Modern Christianity has done a poor job of presenting grace. But if, in seeking to be justified in Christ, we Jews find ourselves also among the sinners, doesn’t that mean that Christ promotes sin? Absolutely not! If I rebuild what I destroyed, then I really would be a lawbreaker. Perhaps then, if I am wondering whether or not I’m marching or dancing, I should take a look around me. Who are my fellow dancers? Do I find myself among the sinners? 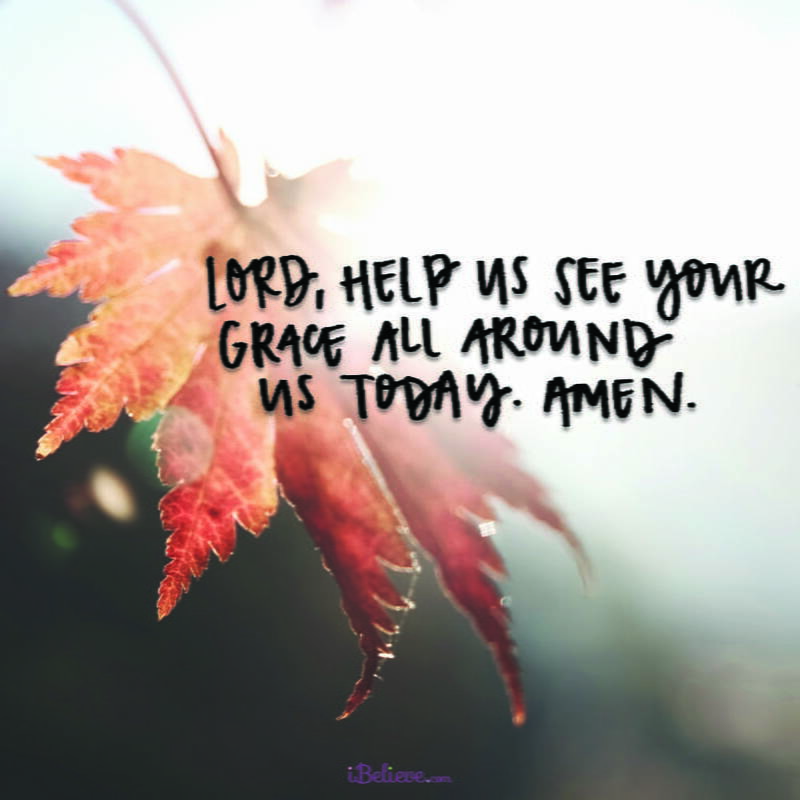 Are there freedoms around me causing me to lean deeper into the Spirit of God? Or does everyone else on the dance floor dance just like I do? One fear of freedom is that it will land us in a pit of sin. But Christ who is sinless and perfect has filled me with His Spirit. I live life through the Spirit. I dance in the Spirit. My freedom is surrendered to the Spirit. Thus, if I’m walking in the Spirit, I’m not walking in sin. I can be sharing the dance floor with others whose freedom in Christ challenges my own. Heavenly Father, we are saved by no works of our own, but by your sacrifice alone. Let us take joy in that, and glorify your name. Father, do not allow us to doubt your grace. You have taken every sin upon your shoulders, and washed away every blemish from our hearts. Amen. *Editor’s Note: The following is an abridged version Experiencing LIFE Today - August 10 by Pete Briscoe. To read the full article, follow this link.